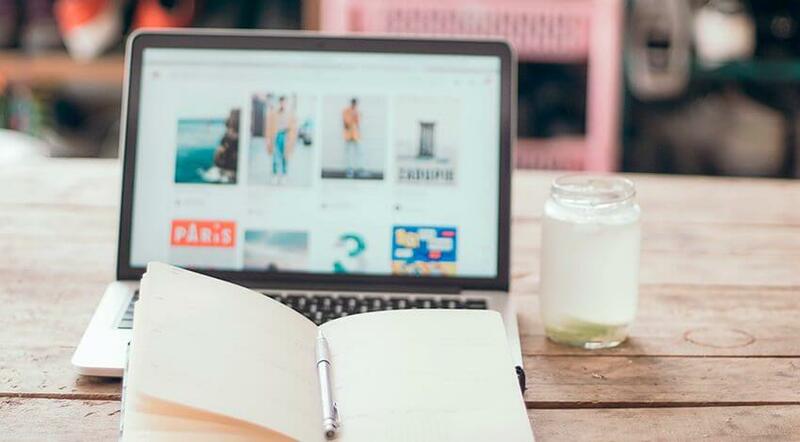 In today’s world where we use modern technologies daily, for work and leisure, your Mac is a place for you to store quite a bit of your personal and thus, sensitive data. In case lost, stolen, hacked or otherwise accessed to by the third parties, your device can give out your private information, which of course, is the last thing you’d wish to occur. To prevent such a scenario from happening, it is crucial for every Mac user to take time and some effort to secure data on their devices properly. In this guide, you’ll find the list of top effective and simple steps that will help you to protect your personal data on Mac. First of all, you should realize that data threats may come from two places: over a network (such as the Internet) or from someone who can access your device directly. By following the steps described further, you’ll be able to thoroughly secure your private data, and minimize both risks. It’s a well-known fact that Mac computers are less vulnerable to various types of malware that can target the devices online. The statement is not just bragging about Apple – the company does a great job to protect their user, by releasing the updates, able to withstand the new types of malware as soon as possible. Your task as a user is to regularly check on the new OS updates available, and make sure to install them on your device. Besides, keeping your software updated is just as important. 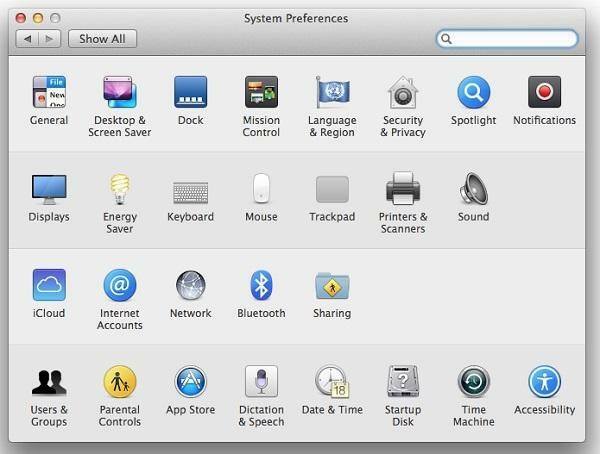 To adjust basic security settings, you should go to System Preferences and open Security & Privacy pane. Click the padlock icon down at the left of the screen and type in your username and password, to be able to change settings in the four tabs of the pane: General, FileVault, Firewall and Privacy. 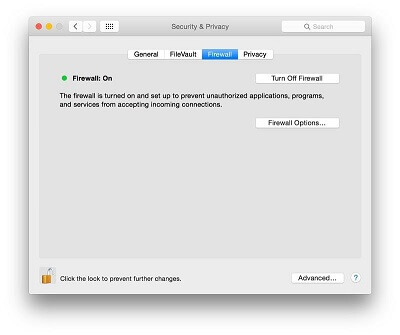 To get started, you should enable Mac’s firewall: it will block any unwanted connections of the incoming network. Surprisingly, the firewall is not always enabled by default. To turn it on, go to System Preferences – Security & Privacy – Firewall (as described in the previous step), and click the button ON. In a dialogue window that opens, read through the options and check the boxes you need. Now, in the same Security & Privacy pane open General settings. Next, you’ll be able to set a password on your Mac or change it if you already have one. Besides, you can adjust the time limits of the password to be required by the system when Mac goes to sleep mode or starts showing the screensaver. Remember that creating a long secure and hard-to-remember password is crucial; besides it’s best to never write it down. You can use special software (e.g., Dashlane or iCloud Keychain) to help you generate and store your passwords. In the same tap of General settings, disable the automatic login. It’s especially important to do for mobile devices. In case your Mac is lost, you don’t want a thief to have an easy automatic access to your data. For those users who need to ensure the top level of security of files kept on their Mac, it’s best to enable FileVault. With it on, all files on a device will be encrypted. To open them, a user will have to type in either the password of their account or the recovery key created automatically, once the FileVault is on. FileVault settings can be adjusted in the FileVault tab, on the same Security & Privacy pane. The tab privacy opens a list of various settings regarding your location, contacts, media, users accounts, etc. Look through each of them, to enable the services and commands you need. You can share the files on your Mac with other Mac devices. Sharing is easy and handy, especially at work, but you should be wary about which options are enabled and who can get access to your data or the whole screen. A smart thing to do is to disable all sharing services you don’t use. For the majority of Mac users in the home environment, it’s best to turn off all sharing services. To do this, go to System Preferences and click the Sharing icon. Look through the list of the services attentively, and uncheck any that are on. Two-step verification, otherwise known as two-factor authentication (TFA), is a highly secure way to protect your Apple ID, as well as other services and sites from being hacked and your data sensitive stolen. With the two-step verification, a user is required to not only type in their password and username, to be able to login to sites and services, but also to provide an extra numeric code. The code can be either sent to a user in a text message or generated by special software running on their cell phone (e.g., Authy for iPhone). Keep in mind that your device can’t stay safe whenever you use a public network. It is very easy for the hackers to spy on and steal data a user gets from and sends to websites through a shared Wi-Fi, whether it is an office, cinema or a coffee-shop. VPN services encrypt a user’s data and can also help to overcome Internet censorship restrictions. You can find a great variety of handy VPN apps for mobile devices. As for the macOS, it comes with an already built-in VPN tool which you can use as an alternative to an app whenever you need it. Loss of data stored on a hard drive of your Mac may happen due to a number of reasons: physical damage of a device, sudden power outages, failures or corruption in work of Mac’s file system or human errors (accidentally deleting data). As you can see, the risks of accidentally losing your personal data are high, and that’s why doing backups regularly is so important. macOS Time Machine is a great tool to help you out with the backups. You can encrypt your backups for a higher level of security. Besides, various Mac data recovery apps can also be helpful in gaining your lost data back. Follow our guide, to be ready for any possible risks and keep your personal data secure and protected.